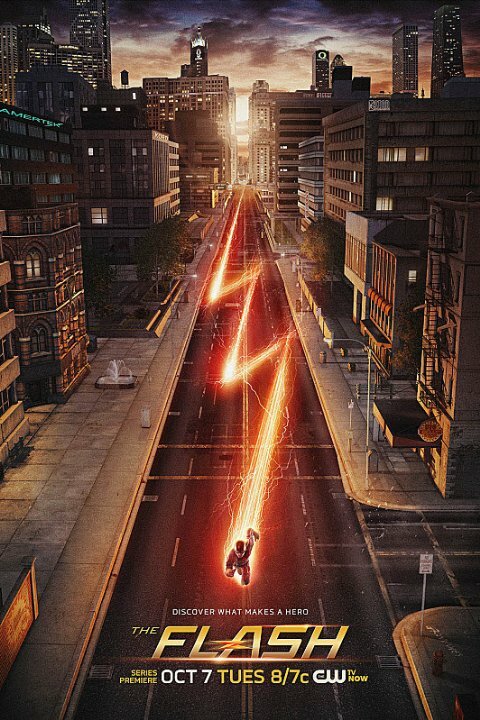 Barry Allen is struck by lighting the same night as Central City’s particle accelerator malfunctions. When he wakes up after nine months in a coma, he discovers he has the ability to move at superhuman speed. Working with the disgraced scientists at Star Labs, Barry apprehends other ‘metahumans’, and protects the residents of Central City. We’ll be meeting at Macauley Theatre at 5 p.m. and having pizza at around 7 p.m.